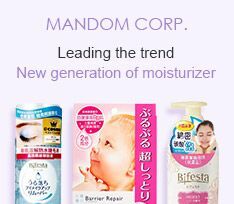 HadaLabo is mutually developed by Rohto Pharmaceutical Co. Ltd (Japan) and Mentholatum (USA). The brand concept is "Perfect & Simple": your skin benefits from the high-quality ingredients and easy to follow skincare routine. 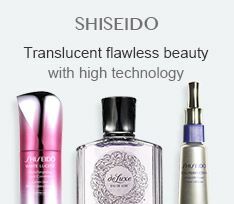 "Gokujyun" (Super Hydration), "Shirojyun" (Whitening) and "Tamagohada" (Cleansing and Purification) are the brand's most popular series products. Hyaluronic Acid helps improve the moisture retention of skin. For 1g of Hyaluronic Acid, it could hold 6L of liquid. HadaLabo Gokujyun skincare products contain Super Hyaluronic Acid (which has double moisture retention power than regular hyaluronic acid). With sufficient Hyaluronic Acid, your skin looks moistened, soft and supple. With high degree of pure whitening factor "Arbutin" and vitamin C derivatives, Shirojyun skincare products give you the optimal result of whitening and balanced skin tone. 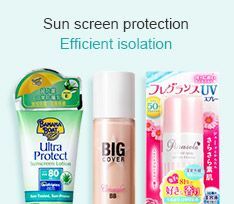 Formulated with keratin softening agents AHA and BHA, Tamagohada series of products effectively remove blackheads and impurities inside pores, leaving your skin pure and smooth. HadaLabo was launched in 2004. Its effectiveness and great variety of choices have earned popular support within a short period of time. 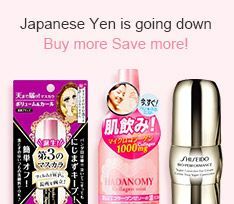 For example, Gokujyun Super Hyaluronic Acid Lotion was chosen as the best product in "2008 Yahoo! 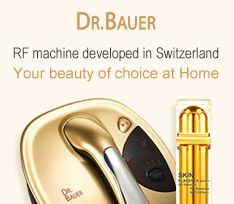 BEAUTY Best Cosme Award" (Skincare Division). HadaLabo skincare products are fragrance free, colorant free, mineral oil free and alcohol (ethanol) free. 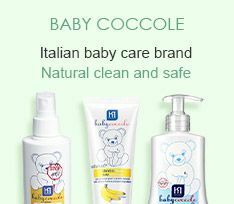 Suitable for sensitive skin use.